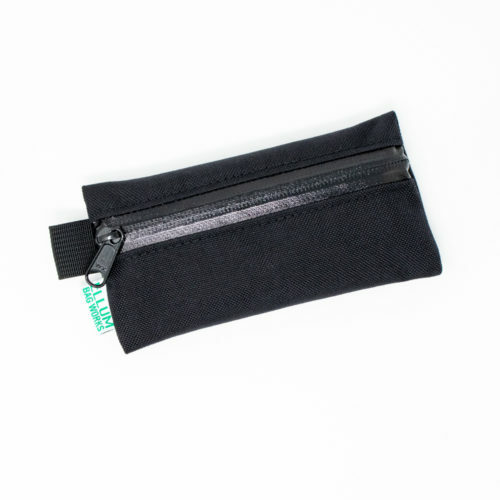 The Mini Jersey Pouch comfortably holds cash, cards, a couple of patches, or anything else you want to stow in your pocket. No more loose, and unorganized items on rides. 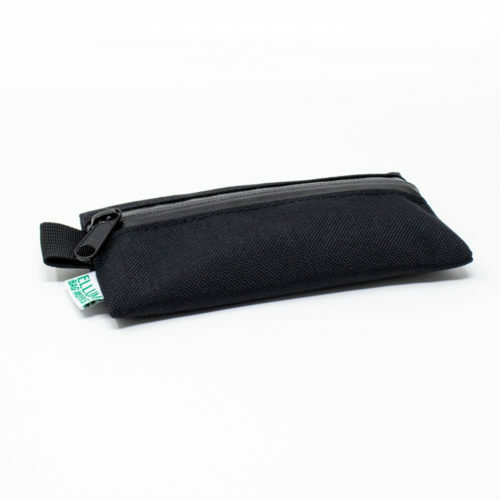 The Mini Jersey Pouch is made with water resistant Cordura, and a YKK water resistant zipper. It will keep the inside contents nice and dry. Don’t wear lycra? 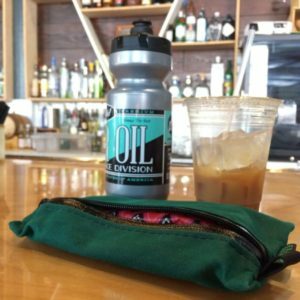 Just pop the Mini Jersey Pouch in your bag, and you’re ready to roll. 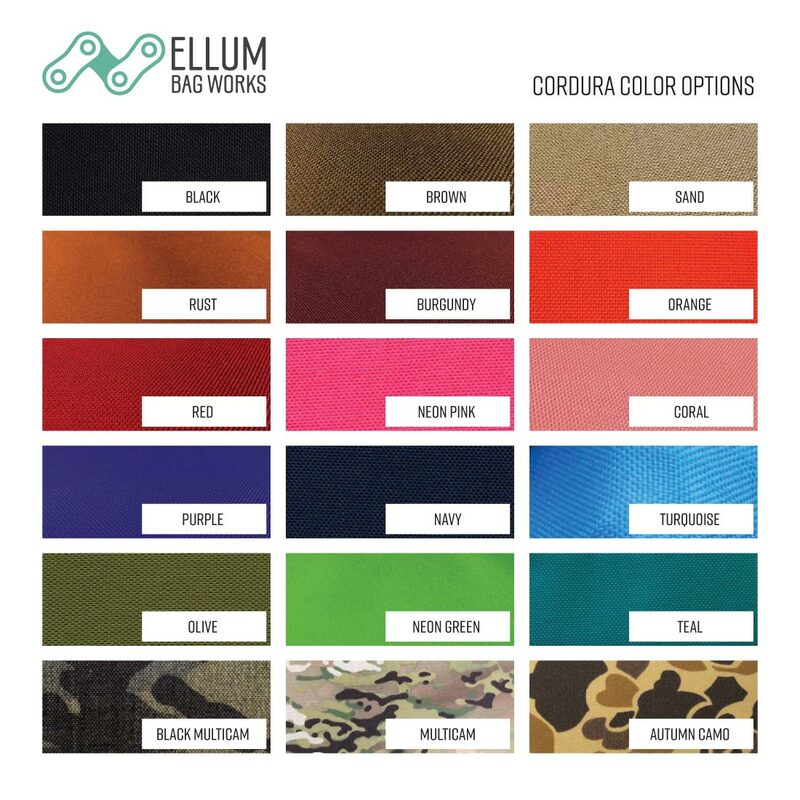 Getting tired of using a zip lock bag to “waterproof” your phone in your jersey pocket? 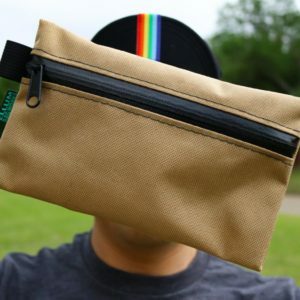 The Jersey Pouch comfortably holds an iPhone 7 Plus (with a case), cash, cards, a couple of patches, or anything else you want to stow in your pocket. No more loose, and unorganized items on rides.